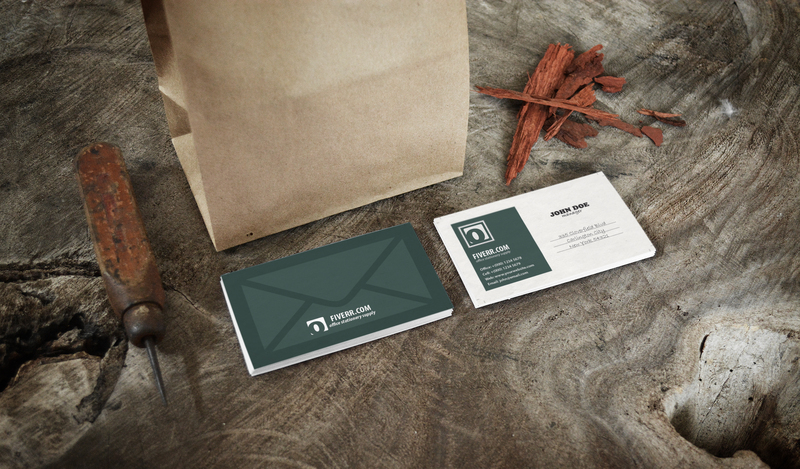 Are you looking for Best, Professional and unique Business card ?If yes then you are on the Right place! 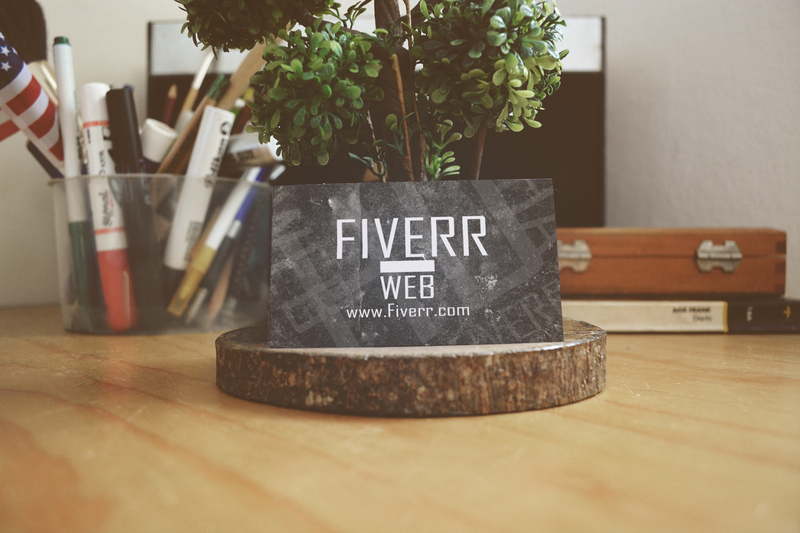 I will create best, unique and dashing business card only in $5. I will help you to create unique identity of your business. A single or double sided card according to your requirements. You can get well JPG or JPEG or PDF format files. The samples are available with me contact me if you need. Unlimited revision until you 100% Satisfy. CHECK OUT MY GIG EXTRA'S IT WILL BE HELPFUL!!! 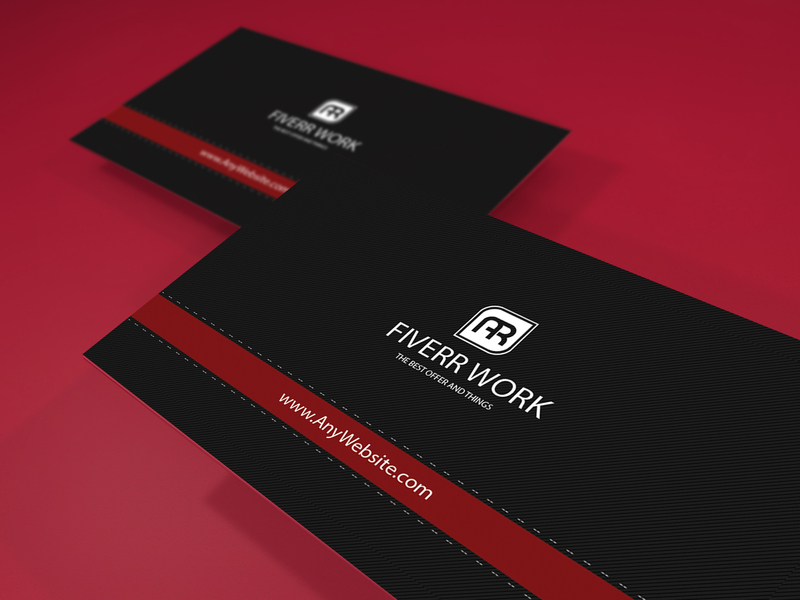 Give you editable PSD format file. Provide premium 2 designs more. If you have any quires feel free to contact me. What you are waiting for...ORDER NOW!! !